In Aim High, each match was 2 minutes 10 seconds long. The carpeted field was 26 feet wide and 54 feet long. The center 6 foot wide panel of the driver station of both walls extends upward to 10.5 feet above the floor. In the center of the upper part of the wall was a 30 inch diameter hole in the Lexan, making what was known as the Center Goal. Mounted centered above this was the 8 by 16 inch panel of HDPE that was illuminated green for the vision tracking system. Two 44 by 10 inch openings on both outer sections of the both driver station walls with the bottom 6.5 inches above the floor and lead up to by a 24 inch diamond plate ramp, make up the Corner Goals. Centered on the inside of each driver station wall was an 11 foot wide 48 inch deep platform one foot above the floor. The surface of the platform was ¼ inch Lexan, the ramp leading from the floor to the top of the platform at a 30 degree angle was made of diamond plate. The side of the platforms and ramps had 24 inch Lexan walls to keep the robots from falling off. The game was played with two alliances of three teams. The game piece was a 7″ foam basketball, each alliance had 40 balls at the start of the match, and each robot could start with 10 of those 40 balls. For each ball that got shot into the Center Goal was worth 3 points and each ball that went into a Corner Goal was worth one. The first 10 seconds of the game was the Autonomous Period where the robots could try to shoot balls through the Center Goal with both Vision Targets lit up or put them into one of the Corner Goals. At the end of Autonomous Period which ever alliance scored the most points got an extra 10 points and played Defense in the Second Period (40 sec) as well as having their Vision Target turned off for the period. Two of their robots could then try to defend against the other alliance scoring in their goals. The third robot had to stay on the other side of the field. In the Third Period (40 sec) the roles switched the alliance that won Autonomous goes on Offense and tries to score while two of the alliances robots try to defend and the other stays on the other side of the field, the Vision Targets also switch, Autonomous winners comes on and the other alliances goes off. The Final Period (40 sec) both Vision Targets come on and both alliances are free to score or defend. In the final seconds of the match the robots tried to return to their alliances Platform to score extra points one robot 5 points, 2 robots 10 points, 3 or more robots 25 points. The entire game none of the robots could exceed a maximum height of 5 feet. 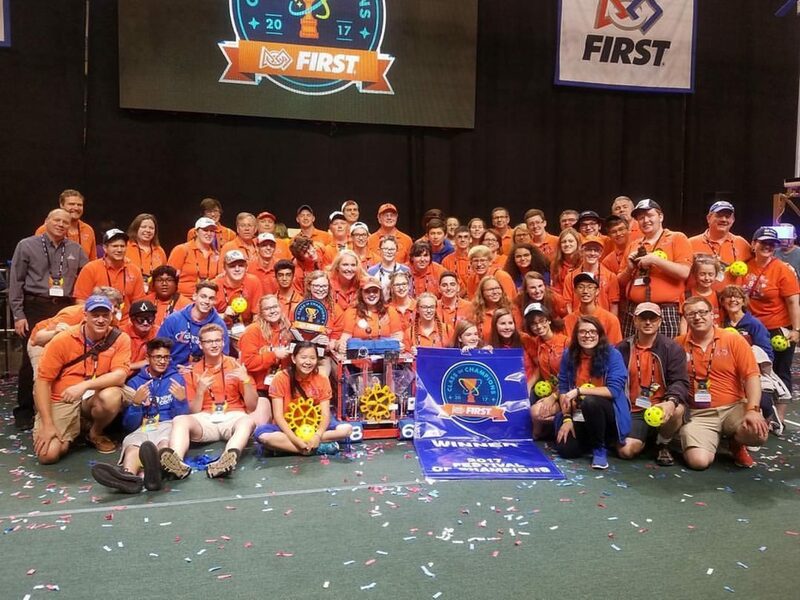 The total score was gotten by adding the Autonomous Period scores, Second and Third Period scores, Final Period scores and ramp points the winner was the alliance with the higher score. Schools: Salem H.S., Canton H.S., Plymouth H.S., Belleville H.S. History:In the late summer right before the start of school we attended two additional demonstrations; once again we attended the Ypsilanti Heritage Festival hosted by team 470. We also attended a full field demonstration at the Grand Opening of the Rock Financial Show Place where we participated in a mini-competition with several teams from around the state, including two current World Champions teams 67 HOT and 503 Frog Force. During the summer and preseason a group of team members known as the Geek Team worked on a project to get a stock Play Station 2 controller to plug into the Operator Interface and control the robot. When they got it working and competition legal it was not only a major team milestone, but a first for the entire FIRST community. In the 2006 preseason our team tried to run LEGO League teams at two middle schools but due to complications at the schools no teams were mentored. Both schools however expressed an interest in the upcoming year. More firsts for our team in the preseason, our first members who were previously on LEGO League teams we mentored joined the team. Our team also applied for and was selected to receive a sponsorship grant from NASA. On December 2, 2005, just over a month before Kickoff we received word that we would have to move our equipment out of the Visteon building where we had built the past four robots. 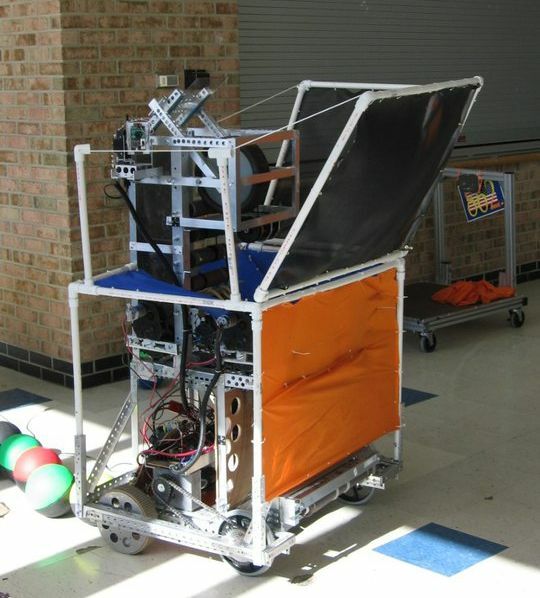 On December 17, 2005, three weeks before Kickoff we moved all of our equipment out of Visteon and into Mr. Obsniuk’s classroom in Salem High School where our 2006 robot Icarus would be built. Icarus was built without the use of a machine shop, putting our “Hacksaw & Drill” philosophy to the test. At Great Lakes Regional Icarus preformed well, we finished in 30th place out of 64 teams. At the first ever Wisconsin Regional Icarus continued to working well, though we placed 32nd out of 34 teams. Our low placing didn’t stop us from getting selected to play in the tournament by team 525 Cedar Falls High School Robotics and team 1732 Marquette Hilltoppers, in the 7th seeded alliance. We got eliminated in the Quarterfinal round by the alliance that went on to win the regional. We also won our first awards since 2002, winning the Delphi Driving Tomorrows’ Technology Award for our PS2 controller system and the Daimler Chrysler Team Spirit Award; we also received a spirit award from another team. At the Championship Event Icarus was still working well, though we didn’t win a single match and came in last place, 84th, we had a blast or “Last place and loving it!” as we called it. We had many visits from the judges all of which had a great interest in the PS2 controllers. In the post-season we attended several demonstrations including the Hulsing Elementary School Science Fair, Relay for Life (where we raised over $2000 for cancer research), Schoolcraft College, and Ypsilanti Heritage Festival. The BGMLA was awarded to Pat Murphy for continuing service to the team. 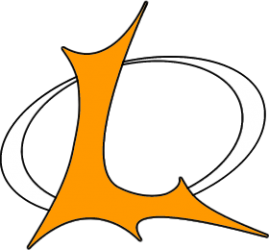 The main goal of the 2006 Summer was finding new sponsorship.